Having a fireplace without the right mantel decor is like having a kitchen with mismatched cabinets. 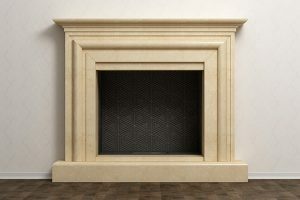 The fireplace mantel has so much significance that it keeps everything in the room feeling balanced and secure. Not to mention it’s one of the most popular aspects of interior design! While you have the power to display what you love, in a certain way the mantel itself dictates its decoration. For example, an English mantel, or a wood one, would be taller than a French mantel and would look better with artwork rather than a mirror. Whether you’re working with ornate wood or sleek stone, it’s time to turn the heat up on your decor and create a memorable mantel. Flat-screen TVs have been inching their way up mantels for awhile now, and for good reasoning. The TV-hearth partnership is ideal for small spaces and allows you to focus on furniture arrangement. Depending on how your mantel is designed, there are many ways to mount a television here. Mounting the TV aesthetically gives a clean look, while mounting it flush with the wall looks less bulky. There are also full-range motion mounts that’ll generate a pleasing view from anywhere in the room. For a more decorative option, try framing your TV. Concealing it behind cabinet doors is an option, but you’ll still want to add items to the mantel itself. Adding small items such as single flowers or figurines to match the decor of the room will not clutter the space or block the screen. 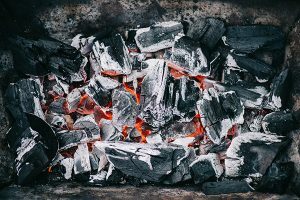 Fireplaces are generally made of heavy materials such as brick, stone and steel. This amount of masculinity can be complemented with fresh touches of greenery. Tall grasses are a delicate plant with eye-catching height. A delicious spread of eucalyptus branches across your fireplace mantel is also a gorgeous way to add a burst of greenery. While the rest of the room is neutral, this distinct and clean plant will not only stand out but add a lasting fragrance to the room. No matter what the season, wreaths are a wonderful decoration for mantels. They’re easily interchangeable with flowers and greenery to match decor and seasons. Throughout history, the fireplace has been known as a social gathering place for a source of warmth and comfort. For this reason, across many cultures, it’s common to decorate the fireplace mantel with personal family memorabilia. From prized family heirlooms, trophies and awards to photographs of family members throughout history, there are tons of ways to get creative. Black-and-white photos keep a space neutral, plus you can add a pop of color with vases or candles. Adding some personal trinkets or souvenirs can also make a fireplace mantel even more inviting. These items can be anything that means something to you, whether it’s a trinket passed down from your grandmother, a shell you found on the beach or an angel that watches over your family. Personal effects make your home comfortable, cozy and give it more character, as long as it’s not overloaded. 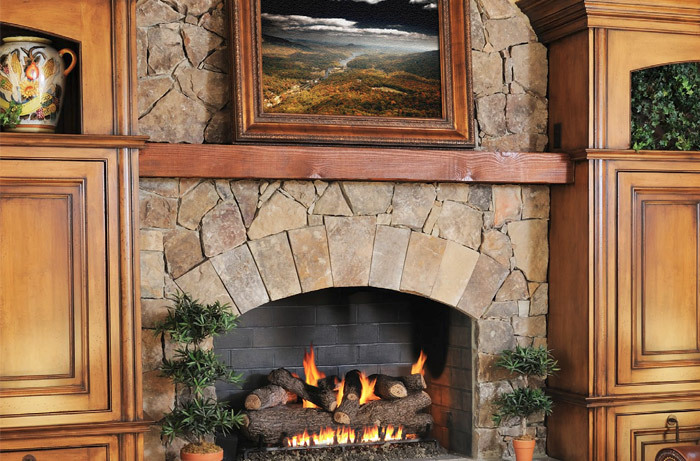 Art, in the form of a picture or painting, is the number one decorating style for a fireplace mantel in most homes. The art you choose to display truly depends on your style, the decor of the room and the way the mantel is designed. The picture or painting can be anything that intrigues you and captures the interest of guests. There are three distinct ways to display art from the mantel: hang it from above, sit it on the shelf or prop it in the fireplace where the logs originally sit. If you’re hanging art from above, think about how the room itself is constructed. A taller piece of artwork will draw the eye up so that you can appreciate the scale of the room. However, a smaller picture would not balance the room and hold it together. Mirrors have a variety of uses in the home, such as checking your reflection, opening a room and enhancing decor. Large mirrors of different sizes and shapes are great decorative pieces for mantels, but they are not designed for looking at yourself. Large mirrors with interesting frames attract the most attention and can be hung over the mantel or rested on top of the mantel shelf. If the surrounding area is spacious, you can use small items to decorate with. A tall vase or tall candlesticks on both sides of the mirror will help create a balanced effect. The fireplace mantel is one of the easiest places to embrace all seasons and holidays. Fresh flowers and tall grasses in the spring and bright fruit or coastal decor in the summer. Pumpkins and vases of cranberries as fall approaches and creamy whites with icy blues as winter sweeps in. The mantel can get festive for any special occasion. On Valentine’s Day, hearts and other romantic elements can be displayed. Halloween calls for gourds, ghosts and cobwebs while Easter can be garnished with pastels and Easter eggs. However, Christmas is the holiday that everyone is drawn to the fireplace mantel. 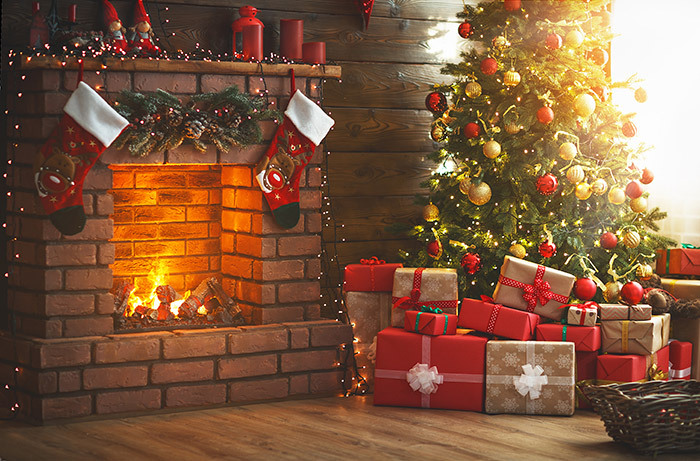 From large vases filled with thick candles to pre-lit garland draped elegantly over the front of the mantel, a Christmas atmosphere makes every room welcoming and cozy. More Christmas elements to use on a fireplace mantle are frosted pine cones, hanging stockings, faux snow and scattered glass ornaments. When decorating any fireplace mantel, you always want to include three layers. Layer one is known as the anchor, which is the focal point of the mantel. This item can be the TV, artwork, or mirror. The large piece will serve as the anchor for the rest of the design. This item should also fill a large portion of the wall above the mantel. Layer two is called the weight, these pieces are items that will go on the left and right of layer one and will add width and visual weight to the overall design. The third layer is known as the filler which are the objects of varying heights added to the center of the mantel underneath layer one. If you want a clean, minimal design, skipping layer three is an option. One important element of mantel decorating is bringing balance to the space. Like the rest of our home, the way we decorate our mantel is often a direct reflection of our style and personality. No matter what components you choose to display, the symmetry needs to be in order. For homes with a more classic and conservative aesthetic, a simple streamlined approach works well. If your home is more modern, varying the height of the accessories on the mantel is maybe the best look for your personality and home. 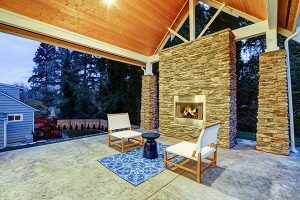 Fireplaces rank among one of the top amenities for home buyers, even though they’re rarely used in many cases. 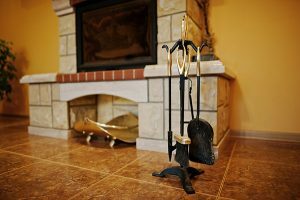 The mantel and ability to decorate the area is one reason fireplaces have become so popular. Home buyers want the opportunity to highlight their style and personal trophies. Fireplace mantels are the perfect chance to display this, while making an engaging focal point for any room. 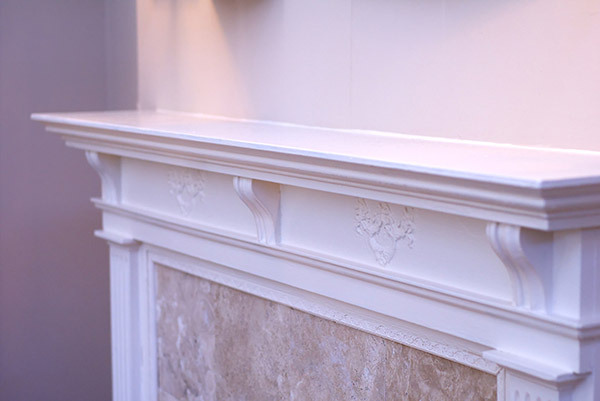 When revamping your fireplace mantel you find that your fireplace itself is in poor condition, let Early Times inspect the area and suggest improvements. Get a free quote now to begin your fireplace service with us.